PH levels are an important factor for growers. Here is how to use the free test kit that came with your order. 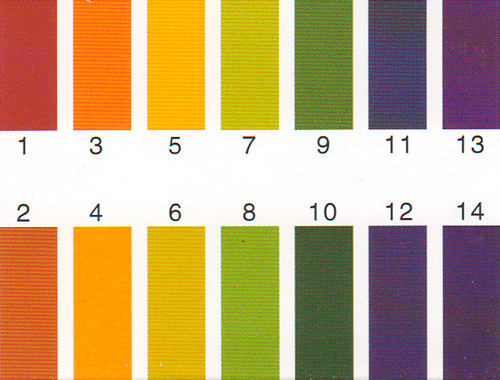 Locate the color on the chart below, this is your PH level.